Unemployment & underemployment is the root cause of poverty in India. This can lead to social unrest, anti-social upsurge, inequality and economic down fall of a robust economy. India has world’s youngest population with 63% in the working age by 2020. The current skilled force is only 2% while the skill gap is 25 crores by 2020. Ants Consulting & Services a social enterprise working in the domain of skilling youth and help them to access employment after certification. Ants aim is to provide life-long learning opportunities to anyone who wants to build a skill and upgrade it through out their life time. The primary focus is to provide skills to underprivileged youth like schools/ college drop- out and unemployed youth to provide skills that can be certified and later placed. Ants has trained more than 1,25,000 youth in the past 11 years and is a training provider empaneled under several State/ Central Govt. Programs. Ants provide the best of the Training Facility to unemployed, unemployable youth. After the training, they are industry certified and ensure the trainees are employed. 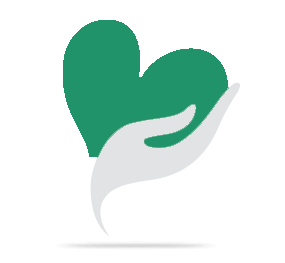 Funding is needed in buying equipment’s and lab facilities in health care training like General Duty Assistant, Phlebotomy, Emergency Medical Technicians, Vision Technician, Lab technicians. 25 computers I-4 computers to teach Animation- 2 D & 3 D, VFX, Graphic Designing. Ants has invested in classroom infrastructure, Computers about 10 of them and also a few of the equipments for Emergency Technician and Vision Technicians, requires funding upto Rs. 5,00,000/- to buy the remaining equipments which are enlisted below. Your share could be as good as a donation for Ants Skill- Varsity! Not everyone can afford to take care of their loved ones. 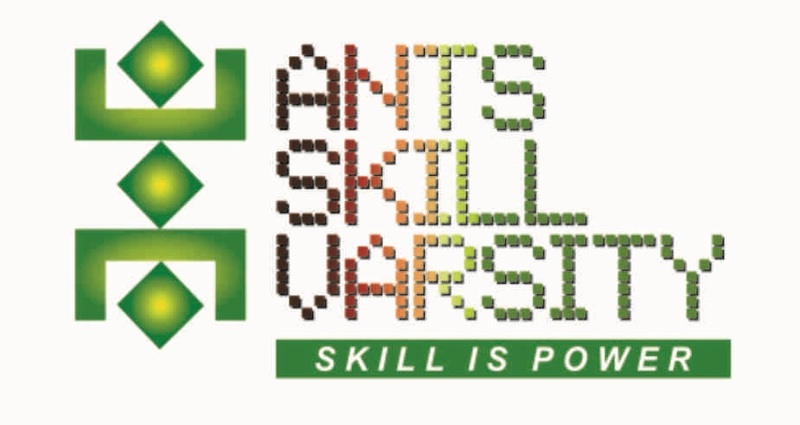 Ants Skill- Varsity's life can only be saved by donations made by kind people like you.